The GNSS positioning in Europe, in different aspects – from determination of the reference system, scientific analyses of GNSS data, through various types of services provided to the users of GNSS on different levels of accuracy and reliability, ending with a large variety of applications – has been coordinated and developed by a number of national, regional and pan-European authorities. In order to progress with market oriented operational services the coordinated approach that links all important initiatives would benefit users. EuroGeographics – representing national policy makers, namely NMCAs. standardise the national services contributing to and benefitting from the development of European positioning services. 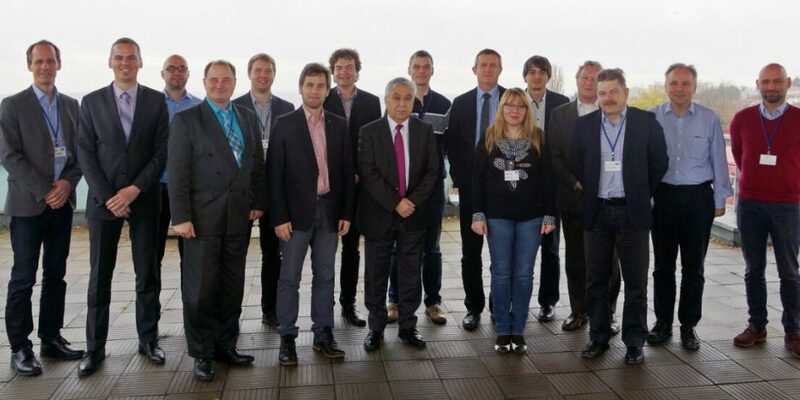 The Positioning KEN is composed of experts in GNSS systems and services from EuroGeographics members, as well as representatives of 3 European organizations: CLGE, EUPOS and EUREF. Please contact Saulius Urbanas from EuroGeographics Head Office for more information.